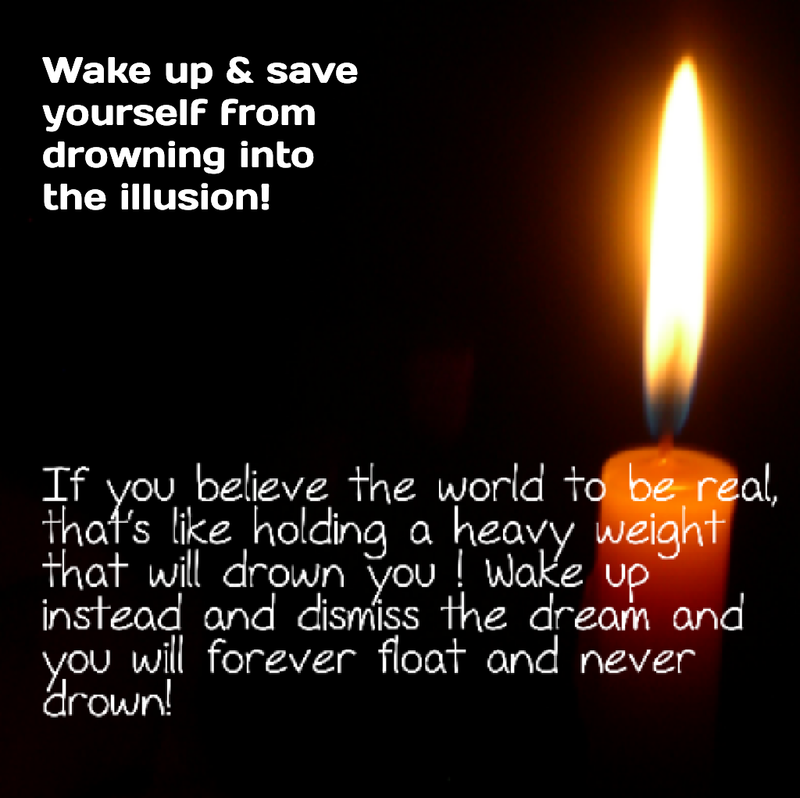 Hey little self, your drowning and your asleep! Wake up! Next Post Life is a school! The Ego a student! Awareness the teacher!